Donna Strickland '89 (PhD) and former optics professor Gérard Mourou shared the Nobel Prize in Physics for their work at the Laboratory for Laser Energetics. 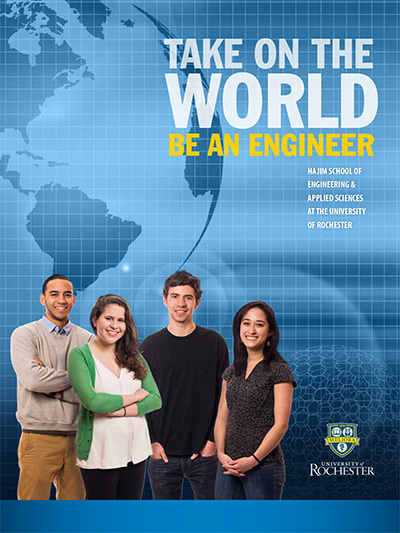 Pursue a degree or take courses in optics or optical engineering. We emphasize collaboration and collegiality in our master’s and doctoral programs. Research includes quantum optics, nanophotonics, optoelectronics, and more. From left to right: Thomas Brown, Gerard Mourou, Linda Smith and Donna Strickland. The IA Program provides training and informational benefits to participating companies and allows the Institute to learn more about industry needs and concerns. This exchange improves our partners’ ability to use modern optical technology while increasing our ability to educate individuals to assume key roles within their companies. 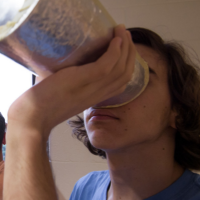 The Photon Camp is a free, one-week program where rising high school juniors and seniors can explore the growing field of optics and optical engineering. View current openings for students/graduates and faculty. We hope you will visit the Institute of Optics as part of the upcoming college-wide 2023 Experience. If you are on campus for either the 2023E, or touring on your own, please stop by and introduce yourself. 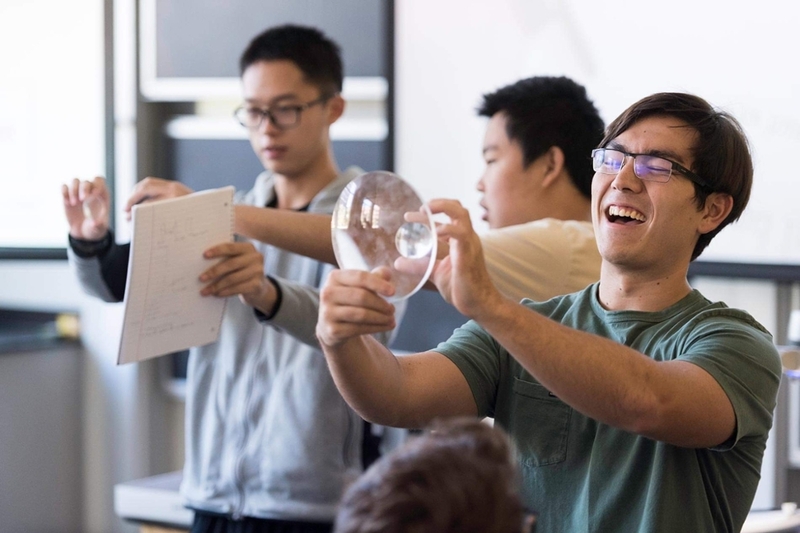 We’d love to tell you more about optics and our program here, which can be a great fit for students who enjoy math and physics. 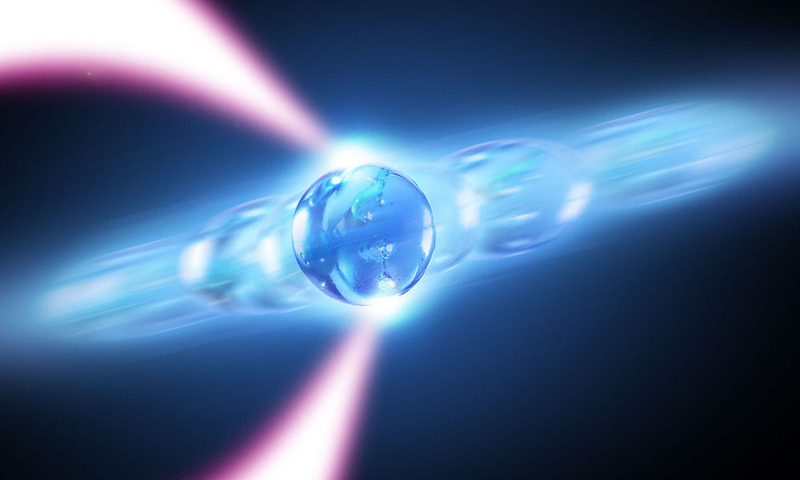 Rochester researchers are trapping nanoparticle-sized silica beads in an “optical tweezer” in a series of experiments that could shed new light on the fundamental properties of lasers–and perhaps lead to better sensors and other devices. Want more information about the Institute of Optics? Contact us.